Fructose is more satiating and it is up to 1.8 times sweeter than sucrose making it useful in foods and beverages for the health conscious. 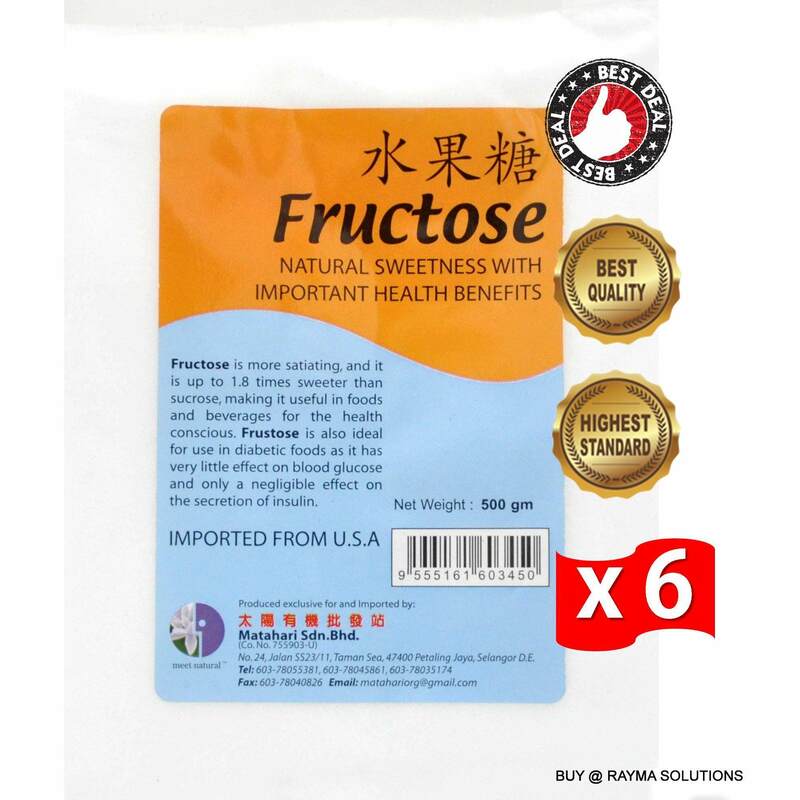 Fructose is also ideal for use in diabetic foods as it has very little effect on blood glucose and only a negligible effect of the secretion of insulin. Fructose has alowglycemic index and results in moderate release of insulin to the bloodstream relative to glucose and sucrose. The only proven health risk of nutritive sweeteners at typical consumption levels is dental caries. Fructose is among the least cariogenic of the nutritive sugars. Glycemic index has been advocated as a means to gauge the compatibility of foods with the special needs of people with diabetes or those on a diabetes diet. Fructose has a low glycemic index and results in moderate release of insulin to the bloodstream relative to glucose and sucrose. The only proven health risk of nutritive sweeteners at typical consumption levels is dental caries. Fructose is among the least cariogenic of the nutritive sugars. Primary applications areas for crystalline fructose include dry mix beverages, low calorie products, enhanced or flavored water, still and carbonated beverages, sports and energy drinks, chocolate milk, breakfast cereals, baked goods, yogurt, fruit packs and confections. 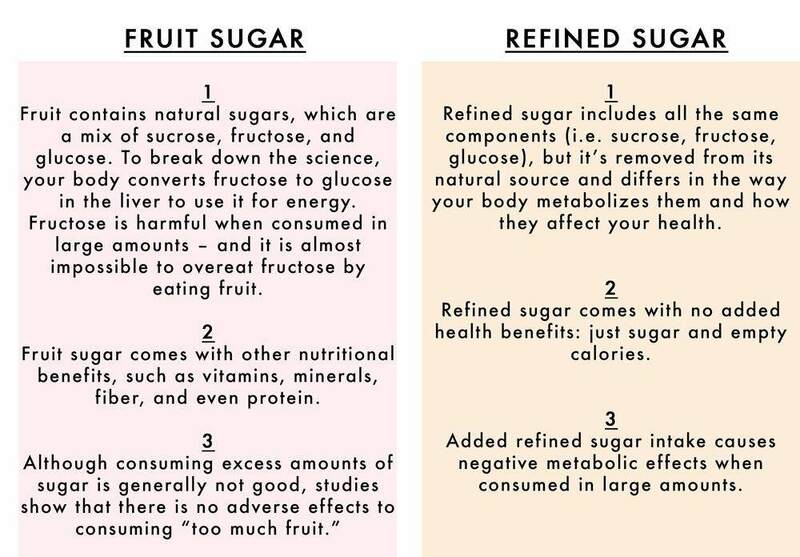 Fructose is the sweetest of all nutritive sweeteners. The sweetness of fructose ranges from 1.17 to 1.75 times that of sucrose, depending upon the food or beverage in which it is used. 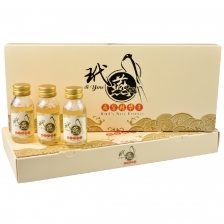 Its sweetness perception peaks and falls earlier than glucose and sucrose, unmasking fruit and spice flavors. The interaction of fructose with other sweeteners and starches results in a synergy that boosts the sweetness, cake height (baked goods) and viscosity of foods and beverages. Fructose does not hydrolyze in acidic conditions like sucrose does, so finished product sweetness and flavor are stable over extended storage times. While sold in crystalline form, fructose recrystallizes with difficulty once it is solubilized in foods. This property made possible the development of soft moist cookies. Fructose binds and retains moisture so well that it can replace sorbitol and glycerin in foods, thereby improving taste. 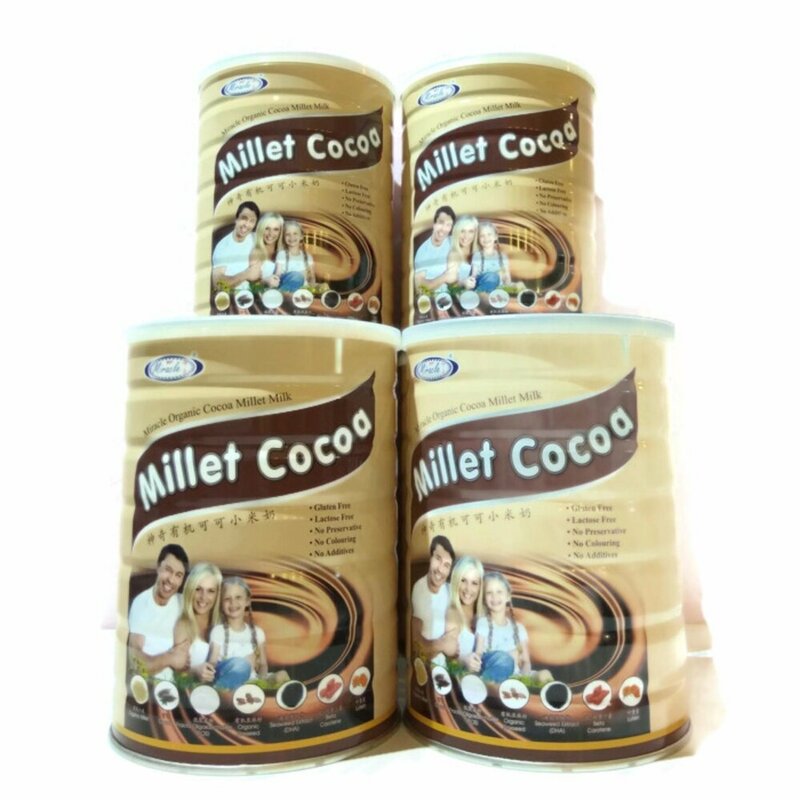 A major appeal of baked and roasted foods is the pleasing brown surface color and alluring aroma, produced by a chemical reaction between reducing sugars and amino acids. Fructose is the most highly reactive simple sugar. Fructose maintains the integrity of frozen fruit by controlling water and preventing damaging ice crystal formation that can destroy fragile fruit tissue.